Banks "Gemini Feed" is now the second song to come from upcoming album The Altar, and once again shows how much of a formidable force the SOHN & Banks connection can be. Wasn't going to post this and I'm sure a lot have already heard it with the speedy nature of the web these days and accessibility of streaming engines like Spotify and Apple Music. I wasn't initially sold on "Gemini Feed" but i've given it quite a few extra spins and it's won me over. Massive grower, massive ear-worm and absolutely huge production from SOHN, he really owns it and Banks sounds like she's coming into her own for The Altar. 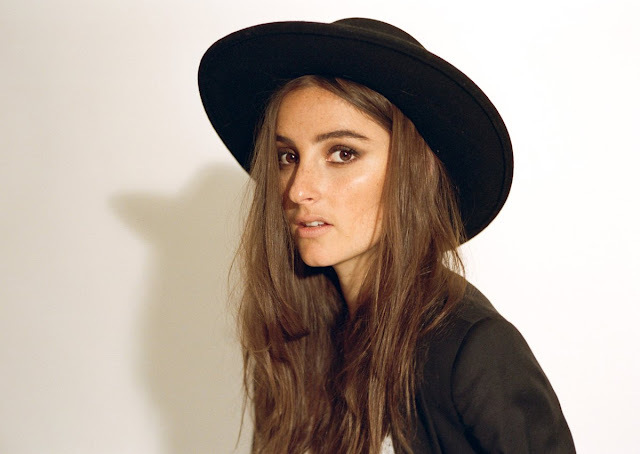 Check "Waiting Game" if you aren't familiar with previous Banks & SOHN collabs. Banks' The Altar is out on Harvest Records, September 30th - pre-orders are available now. Listen to "Gemini Feed" below, which will no doubt end up with another interesting video. **UPDATE: We have an interesting video.